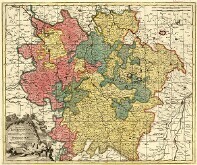 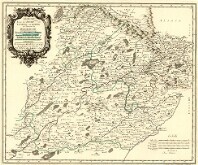 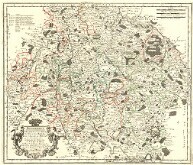 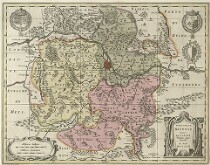 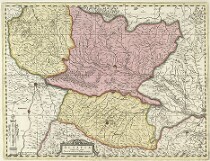 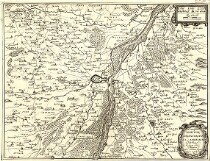 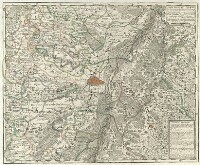 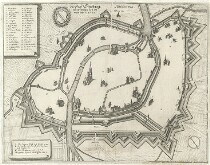 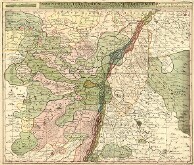 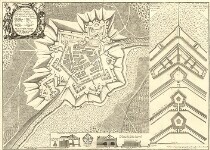 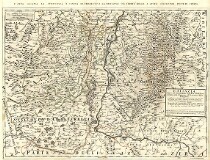 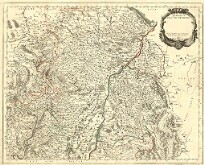 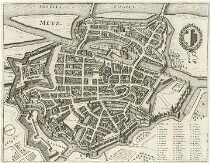 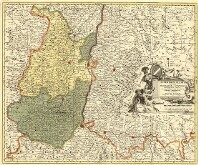 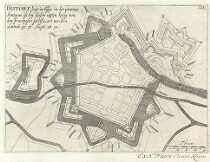 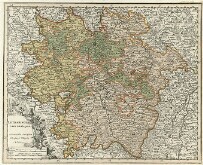 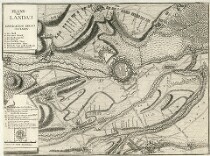 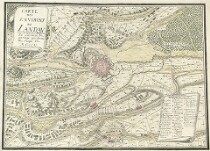 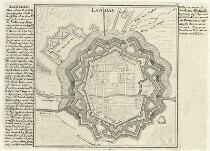 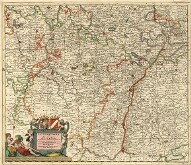 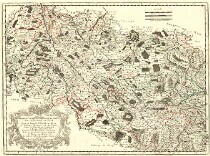 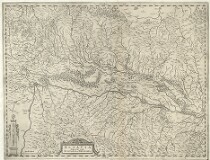 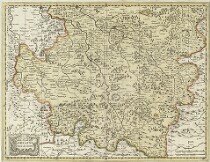 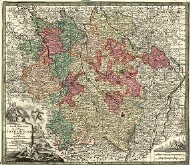 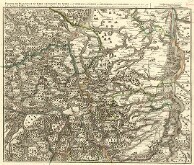 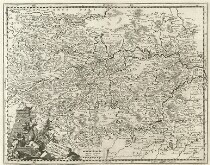 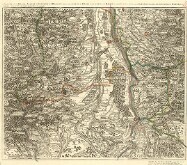 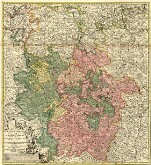 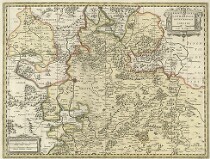 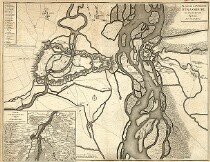 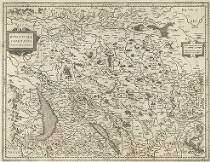 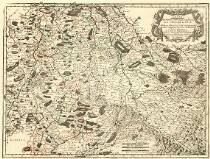 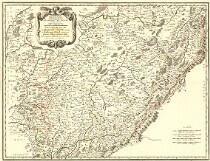 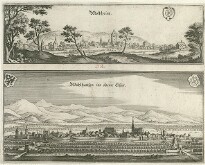 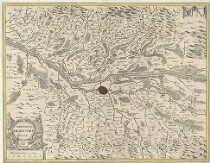 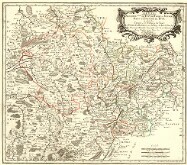 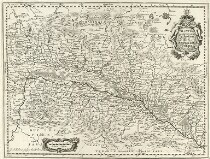 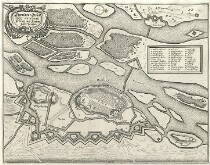 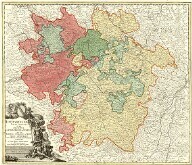 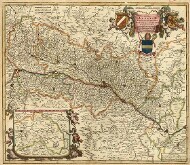 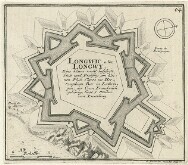 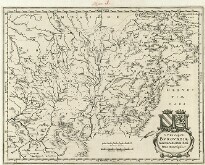 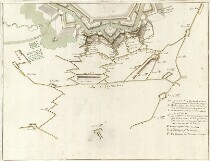 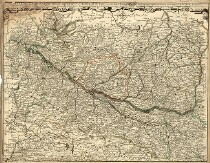 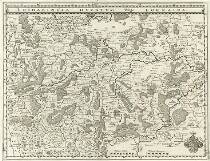 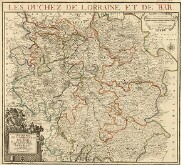 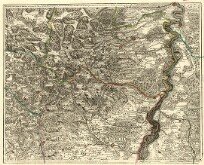 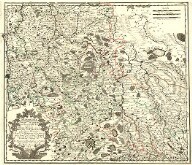 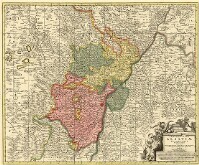 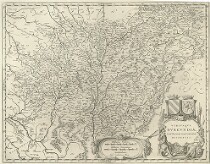 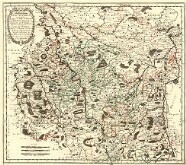 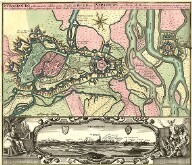 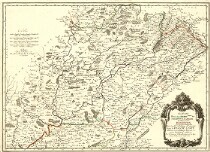 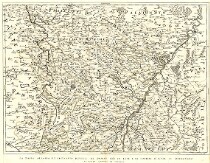 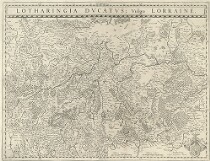 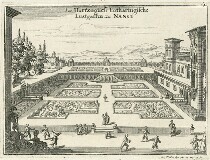 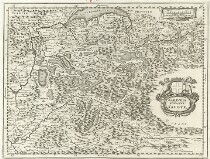 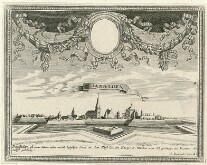 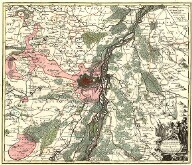 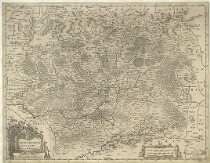 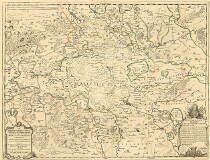 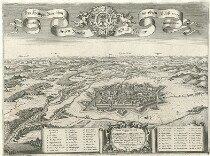 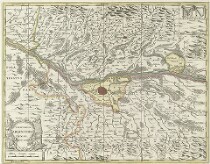 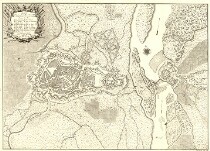 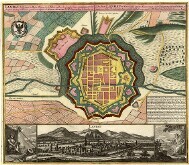 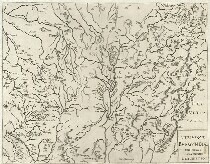 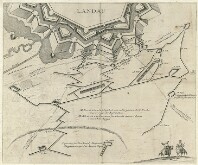 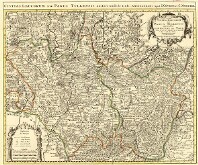 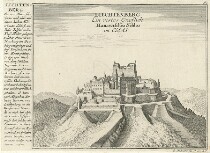 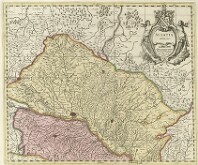 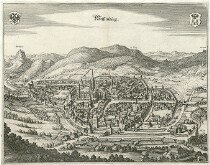 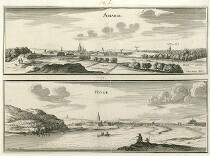 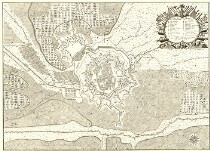 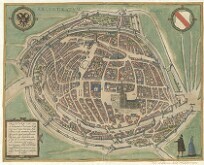 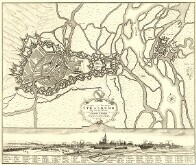 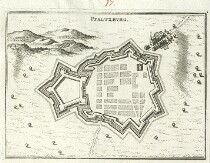 Maps of the Duchy of Lorraine, Landgraviate of Alsace, the Duchy of Burgundy, the territories of the towns of Metz and Strasbourg, plans of Alsace cities and fortresses, engravings from Merian's Topography. 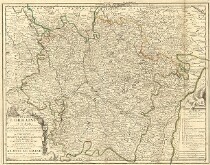 Partie du Balliage de Vosge, ou de Mirecour dans le Duché de Lorraine. 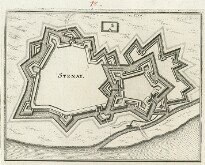 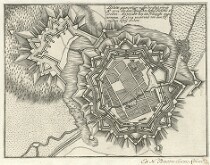 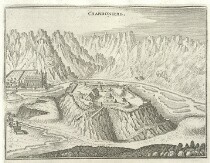 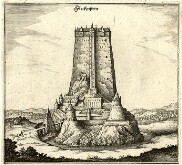 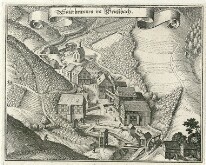 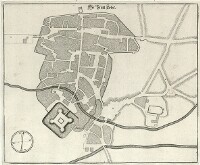 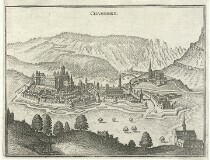 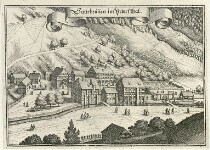 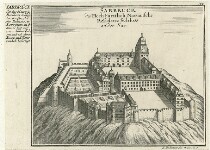 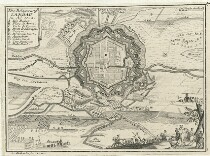 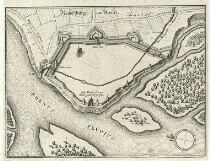 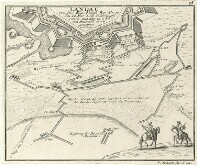 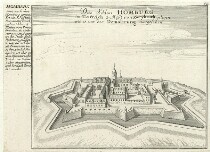 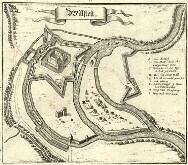 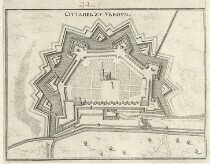 Author: Boileau de Buillon, Gilles, 16. stol.